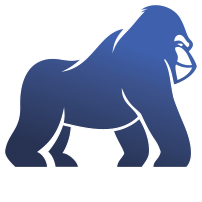 Blue Gorilla Digital is a boutique digital advertising agency that was founded in 2001 and is in Jupiter, FL. 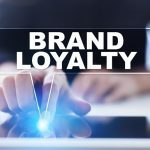 Our extensive experience, passion for results and commitment to integrity and excellence have led us to develop campaigns for local and national clients, automotive dealers and dealer groups nationwide. 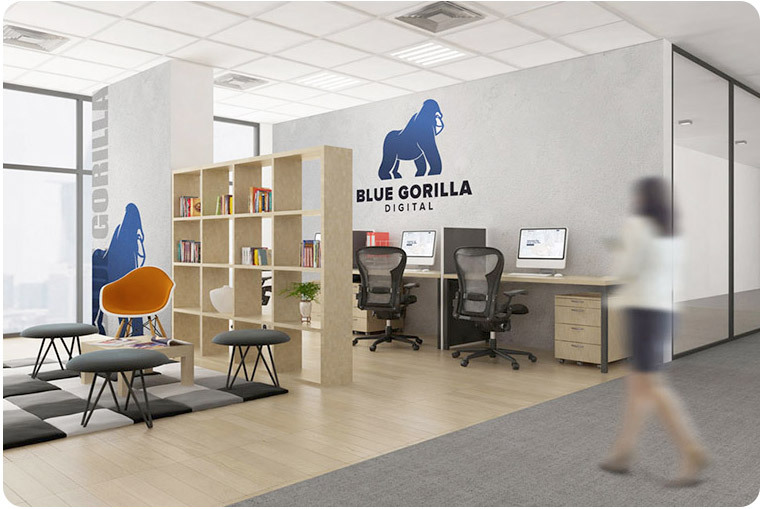 When it comes to strategy and design, Blue Gorilla Digital has you covered. 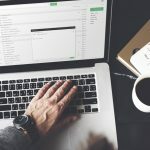 In an extremely competitive environment, our dedicated team understands exactly what it takes to increase web leads, generate more traffic, and improve conversions and ROI with our multi-media marketing approach. We have a proven track record of success in small and large markets – from Jupiter, FL and the surrounding South Florida communities to Seattle. 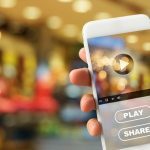 Put the power of Blue Gorilla Digital to work for your business! We are hungry for a challenge, and are excited about the chance to help your business reach new heights. 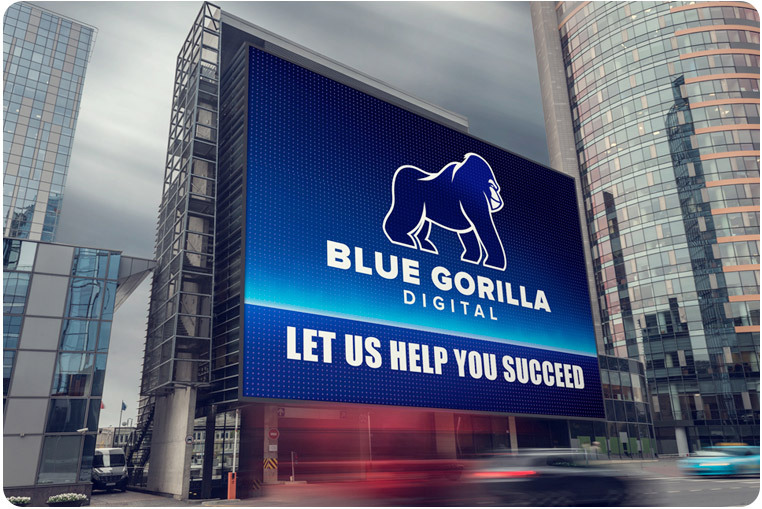 We invite you to spend some time exploring our website to learn more about our team, our services, and how joining the Blue Gorilla Digital family can help you beat your competition!